Often times customers walk in to the store distraught that a string on their guitar has broke. When I pull the instrument out of the gig bag I’m never surprised but always horrified to find that the strings haven’t been changed once since they purchased the guitar. My customers will often ask how often should I change my strings? Some are surprised to learn that they need to be changed at all. If you didn’t know either, it’s perfectly normal, just like anything else guitar maintenance has to be learned over time. I wanted to take a moment today to give everyone eight signs that anyone can watch for. 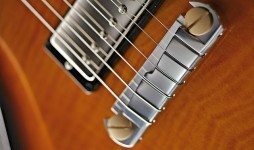 If you answered yes to any or all of these questions, it’s about time to get your guitar restrung. 1. 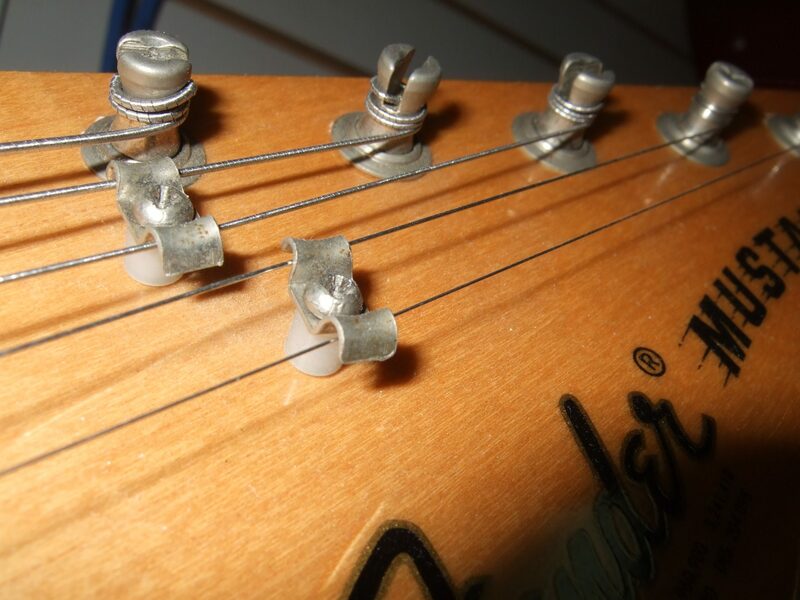 Is there gunk under the strings? 2. 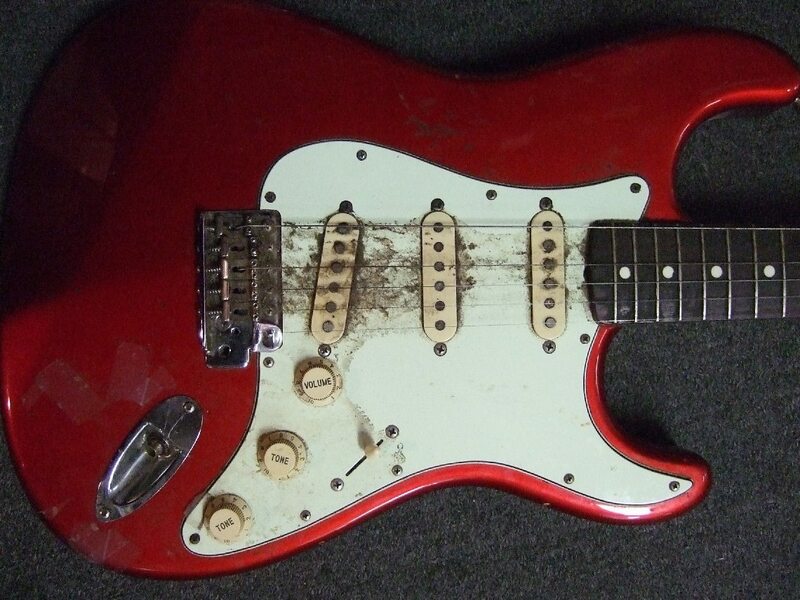 Is the fretboard clean or dirty? 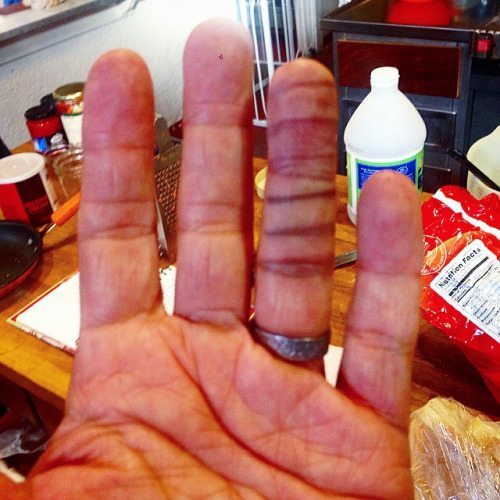 Remember that “Finger Sludge” I told you about? 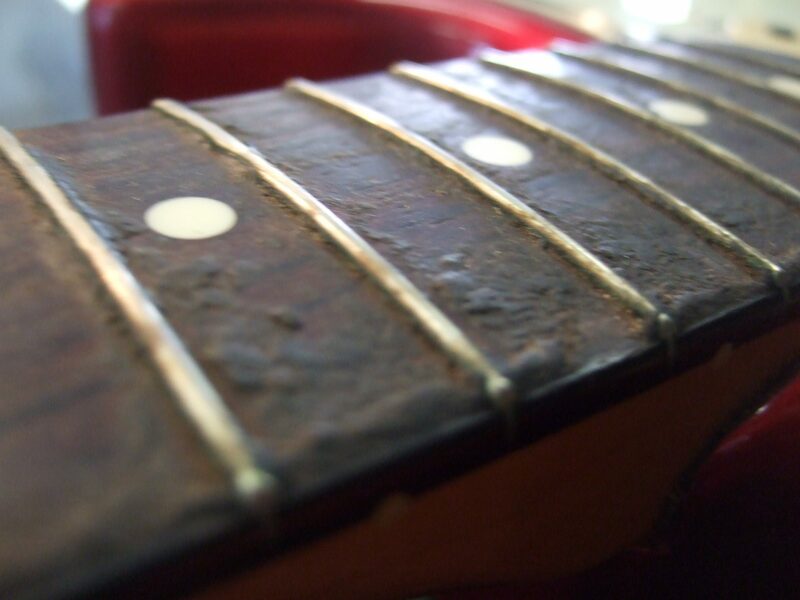 those dead skin cells and oils will build up on the fretboard over time leading to a grayish clay looking substance that builds on the fretboard. If you just changed strings and forgot to clean the fretboard go buy a pack of strings for next time and make a note to yourself on the pack so you remember to clean the fretboard. Many companies make a lemon oil or other fretboard cleaning solution that takes finger Sludge right off, but hey, why not get the guitar restrung and let the pros at Styles Music do it for you? 3. Do the strings look splotchy or discolored? Depending on what type of strings you have you will want to look for different colors, but one easy way to tell is by looking at places where the strings don’t get touched often. The headstock by where the strings wrap around the tuning posts as well as on the back side of the saddle are great examples. These places will show you what the string’s natural color is. If you look anywhere else and it seems darker it may be time for a change. Some strings, however, age and darken everywhere, so here is a quick guide to string colors. 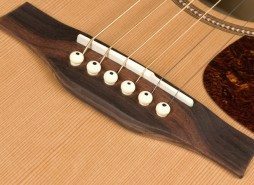 Acoustic strings are normally a brilliant gold color (80/20 bronze) or a honey wheat color (phosphor bronze) depending on the metals used. if the string is closer to a mocha or darker shade of brown and doesn’t look quite as shiny anymore, it’s time to get that guitar restrung Electric strings will appear silver and shiny, and will sometimes have a slight blue-ish purple tint to them (cobalt) if they loose their shine and take on more of a grey or black color it’s time to get your guitar restrung! 4. How do the strings sound? Remember when you first put those new strings on and your guitar sounded so much brighter and alive? 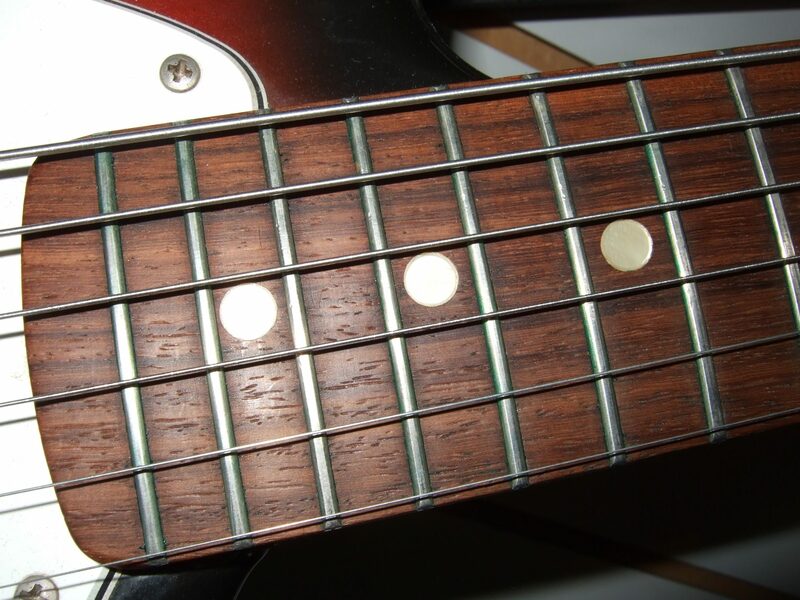 As a string ages, so does your tone. 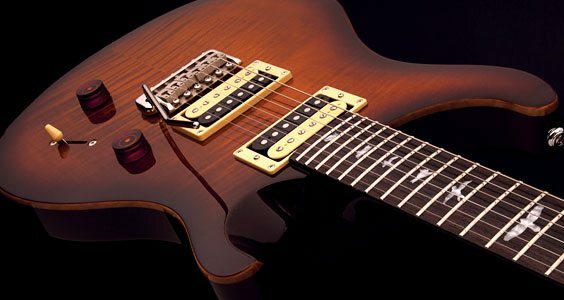 if your tone sounds plunky or dead, and has lost that bright pop or warm resonance that you like it may be time to get that guitar restrung. 5. Were the strings wound properly around the post? I can’t tell you how many times I’ve seen a freshly strung guitar come in with the customer complaining that the strings won’t stay in tune. To my dismay I have to show them that the guitar was not strung properly, and without enough wraps around the post the string will continue to slip until it eventually comes loose. to avoid this make sure you have 2-3 wraps around the post on the bass side, and 3-4 wraps on the treble side, or just take it to your local shop and let the pros do it. 6. Is the guitar holding tune? With tuning issues strings are not always the culprit, but if I’ve exhausted every other possibility, I’ll change strings, and that just might do the trick. It’s at least worth a try, and worst-case scenario you spend a few bucks and get a brand new sounding guitar. Sometimes a bad set of strings can also be the reason for intonation issues, and strange vibration patterns, but I’ll normally check every other possibility before changing strings. 7. Has it been more than a few months? If nothing else strings will normally loose their tone after a few months. An uncoated set of strings will last anywhere between 2 and 4 months before really loosing their tone, however many musicians will change once a month, or every other month. If when your done playing your guitar, you need to wash your hands. Because of the dirt and string sludge residue left on your fingers. ITS TIME TO CHANGE YOUR STRINGS! 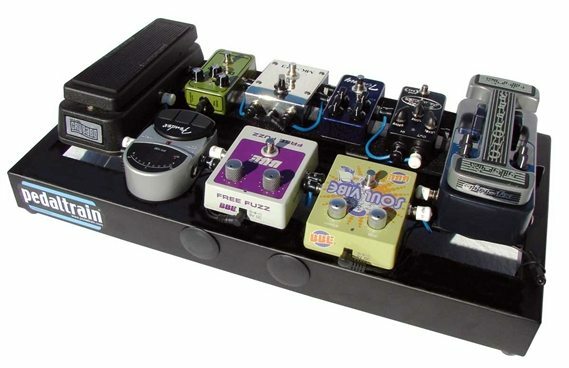 What is the correct signal path for your pedals? 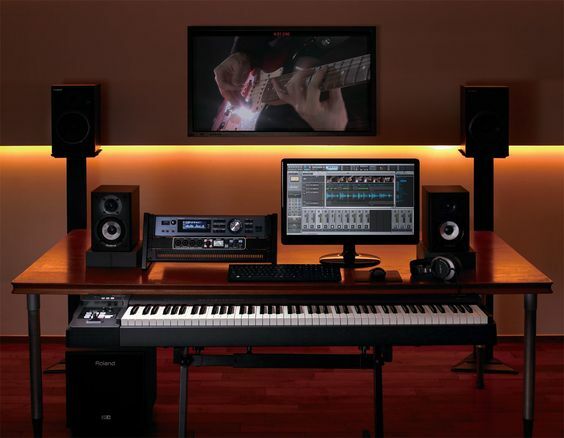 Each pedal imparts its own coloring to the audio signal. This order goes from least alteration of the signal to the most and minimizes the chance that the effects introduced at each point in the signal path cancel the previous ones out. 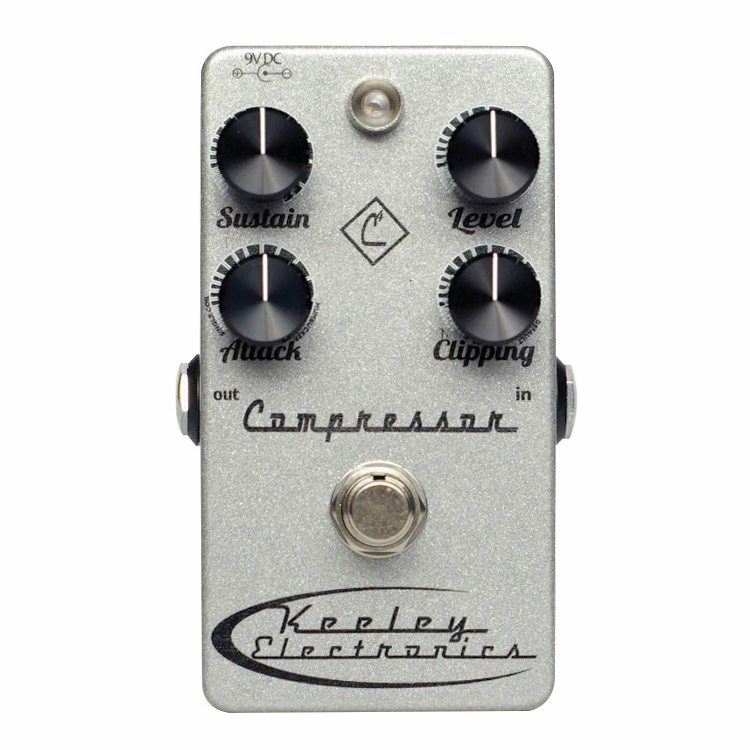 If you have a compression pedal this should be first in your default signal chain order. Compression automatically “rides the gain” by pumping up volume when levels are low and cutting it when levels peak too high. The behavior of the rest of your effects chain becomes much more predictable by receiving this more uniform and consistent audio signal. If you have an EQ type effect it is most likely a Wah pedal, which creates its distinctive effect by sweeping a narrow frequency range up and down as you move the pedal. 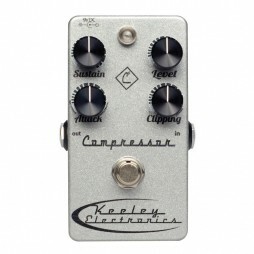 Placing the wah pedal next in this suggested default order enables it to benefit from the consistent audio signal coming from the compressor and it yields a more open vintage sound. 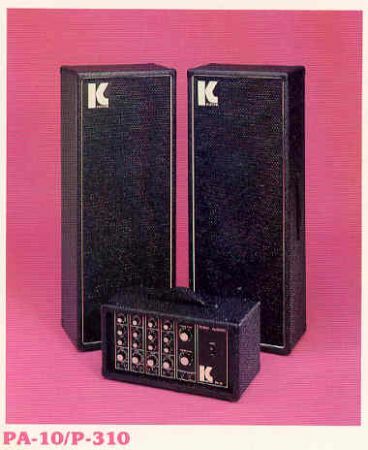 In addition its output is more predictably colored by other effects down stream in the signal path such as gain and modulation. 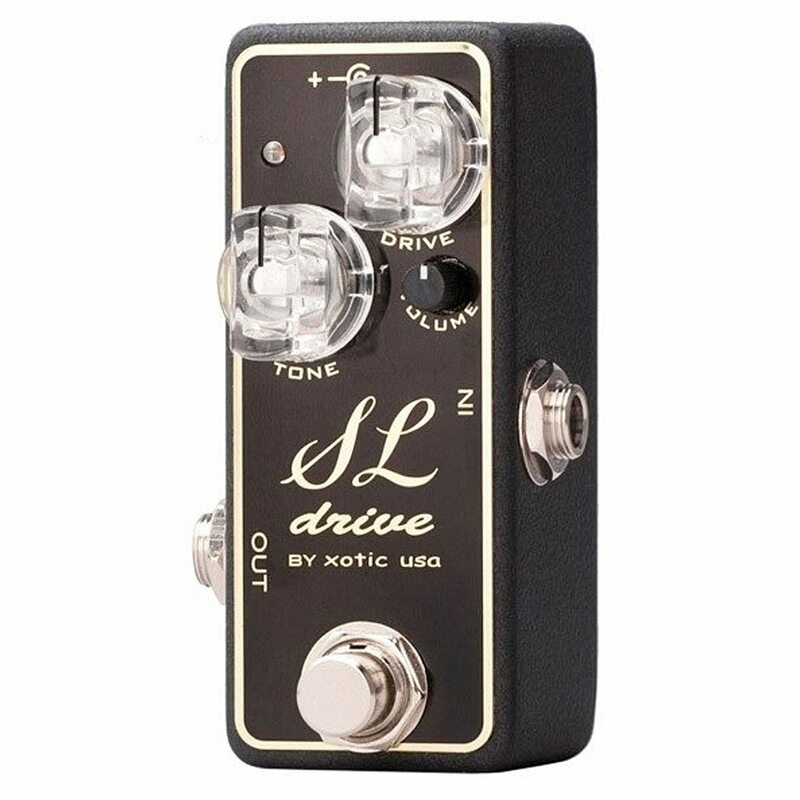 Drive pedals emulate the saturated gain sound of a tube amp turned up to 11 by clipping the audio signal. 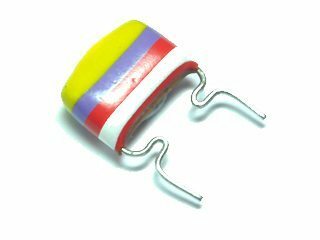 Since this effect adds lots of gain to your signal it works best in this next position as we’re still dealing with a clean signal from the compressor and wah pedal; thus you avoid boosting unwanted noise. Modulation type pedals operate by splitting off a portion of the signal and applying slight delays and or altering the pitch of the incoming signal before mixing it back together with the unprocessed portion. 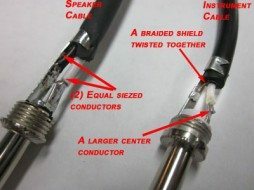 This signal treatment increases the likelihood of cancellation effects if modulation is placed earlier in the signal path. Time-based effects are last in this suggested default order because they repeat the original signal without alteration. This treatment earlier in the signal path will conflict with other effects that alter the waveform if they were later in the signal chain giving you unpredictable results. Now that I’ve laid out the “rules” I can move to the inevitable exceptions. If you have a Fuzz Face pedal you will need to plug your guitar into it directly. I learned this the hard way. 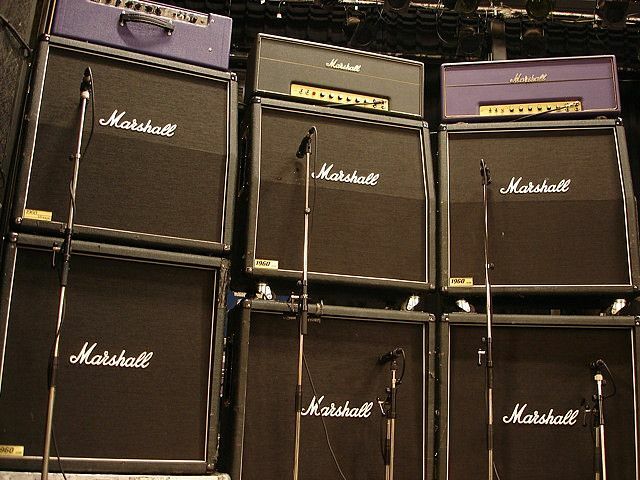 It goes nuts if you have anything other than the guitar in front of it. Try the wah pedal just after drive pedals for a thicker sound. 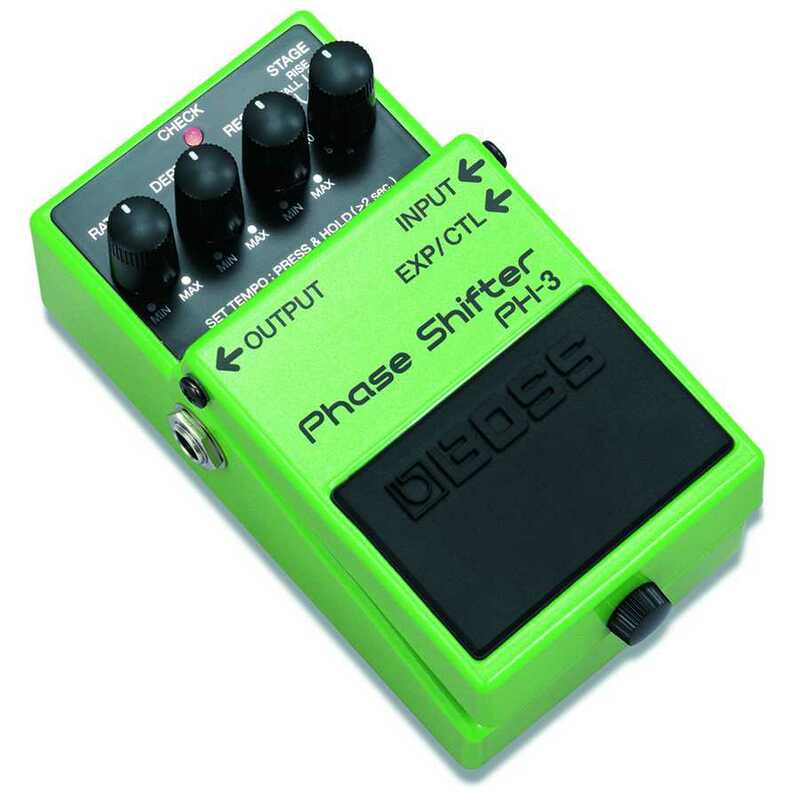 While modulation effects generally go after drive try placing phaser effects in front of your overdrive and distortion pedals. 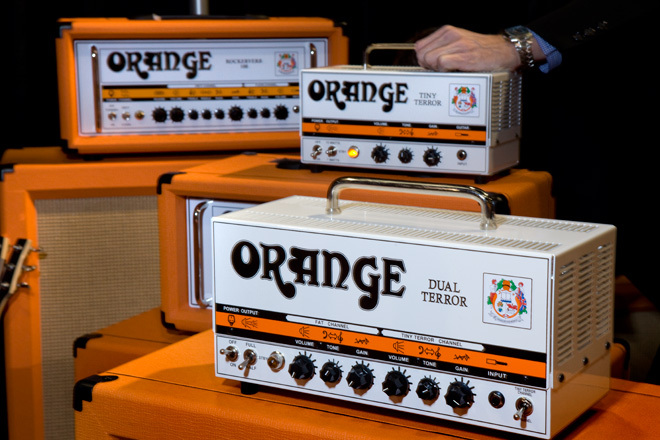 Be sure to balance the volume across the signal chain (ensure the same volume when an effect is on or bypassed). 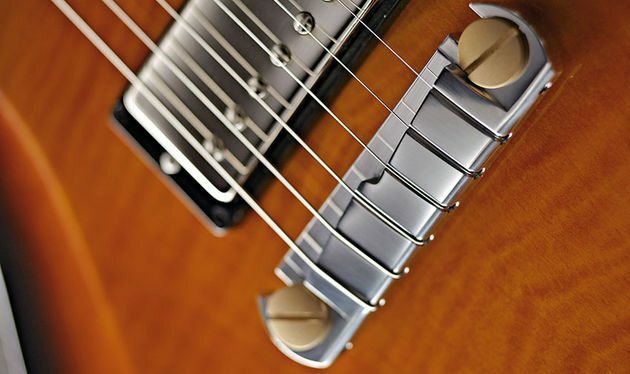 Lastly, don’t forget the most important effects; your guitar volume, pickup selector, and the type of guitar pick you use. 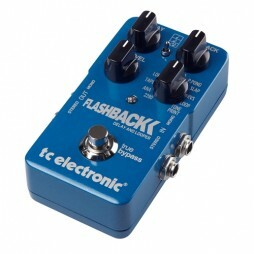 Since these are the very beginning of the signal chain they have the largest impact on your tone. Please keep in mind that pedal order can be a subjective thing and largely based on opinion, especially since tastes can differ and change. There are a few rules to pedal order, but we still encourage anybody that reads this to experiment with your own sounds and arrangement and not to be worried about a “wrong” order. There are a lot of different and interesting sounds to be had by changing the order of pedals.